There are many arcades in China, some are shopping arcades, others are video game arcades. But Arcade, in Shanghai isn't an arcade in any sense of the word, it is instead a bar. While there are many video game bars in the US and Japan, there aren't too many in China. There are arcades that have bars but this Arcade is more bar than game centre. Located in the former French Concession, Arcade is a new addition to a very happening bar scene in Shanghai. 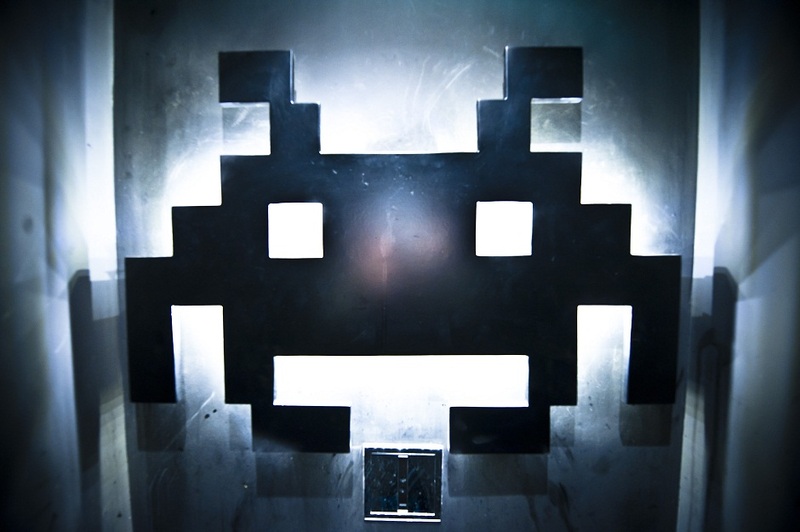 True to its name Arcade is decorated and themed as a Gamers bar. Walking up the stairs to the bar from the street, you are immediately welcomed by Space Invader wall paper. 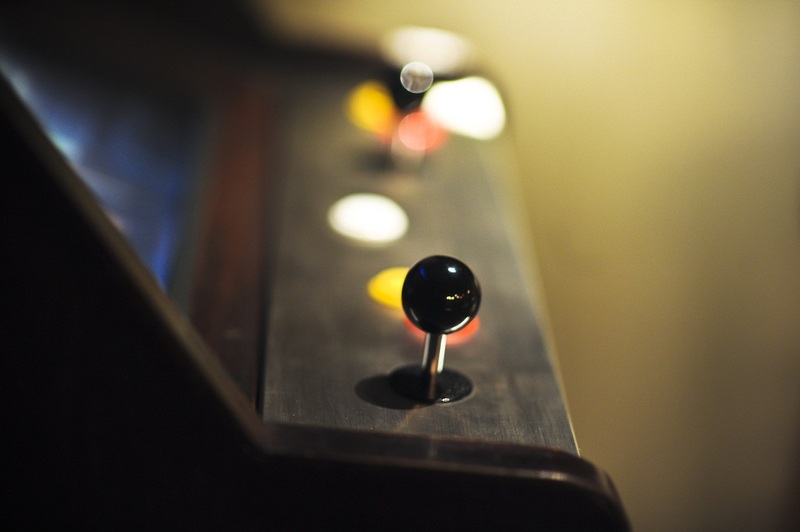 Once in the bar itself, Arcade begins to ooze style. 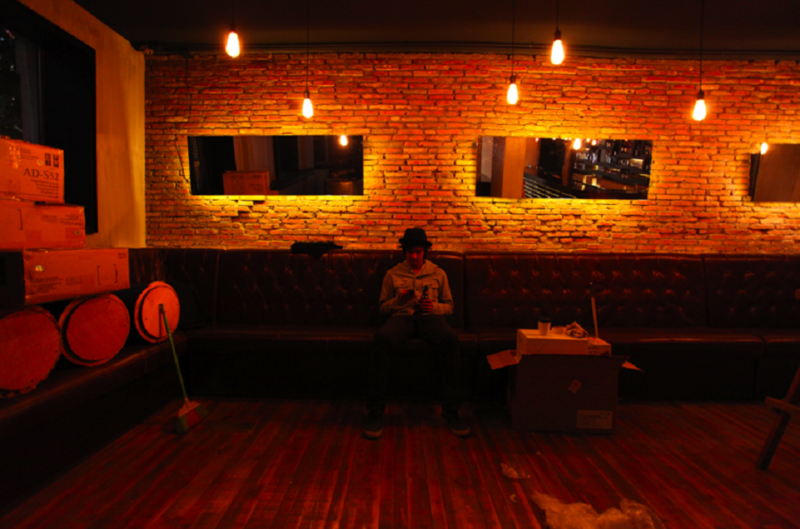 It's mix of classy lounge bar and geeky gamer decor. The cool exposed brick wall, leather, wood, and concrete make it almost feel like swish clothing retailer. 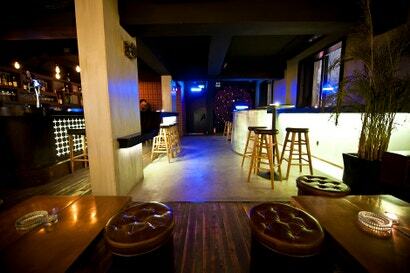 But the dim lighting and alternative music gives the place a lounge bar vibe. Twenty eight year old music producer "R3" came up with the idea for Arcade out of his love for video games. 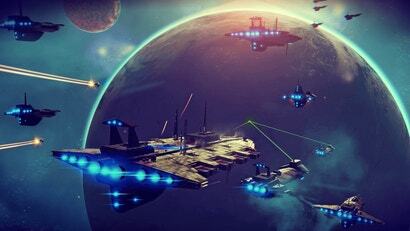 "I guess games have always been a pretty massive influence in my life," he told Kotaku. 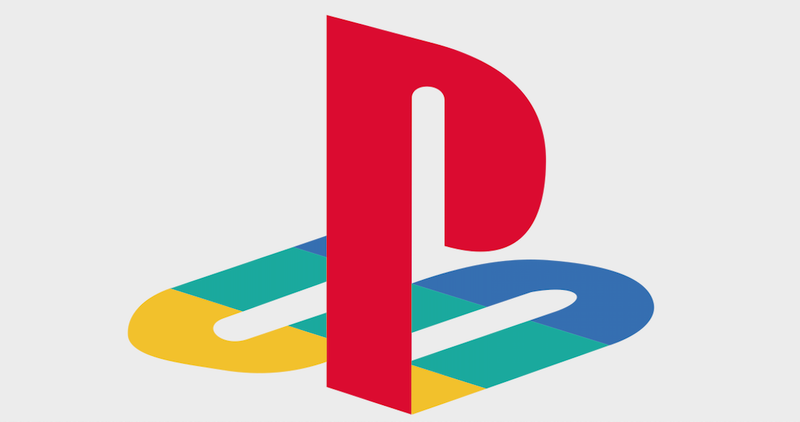 "Ever since I was a kid, I was playing — whether it be a Gameboy or an Atari. When I came up for the concept of a cocktail lounge, I didn't want it to be pretentious, I wanted to invited something that was a bit more youthful and I thought it would be cool to add video games. "I didn't make an Arcade video game bar," he added, "I made a cocktail bar that had influences from arcade video games." R3 says that the styling of Arcade is probably 70 per cent classy lounge bar and 30 per cent arcade. Currently, the only thing that actually can be played in Arcade (besides drinking games) is the Winnitron 1000. The Winnitron, an old school arcade cabinet filled with indie games. It was bought in to add more of an arcade feel to the bar. According to R3, they had to build the cabinet themselves, which is why Arcade currently houses the only Winnitron in all of China. It is completely free to play. "It's pretty popular, it's interesting, I don't think people come to just play the Winnitron, but the fact that its there when you're having a drink with your mates, its a good thing to have in the bar," said R3. "Since launch there has been people queuing up to play it." The decor and Winnitron aside, Arcade is first and foremost a bar. According to R3 there are over 20 signature drinks. The beer selection at Arcade is a formidable one, including beers such as Blue Star and Samuel Adams (which is hard to find in many places in China). Arcade is priced well for its location, drawing a crowd of mostly young professionals. 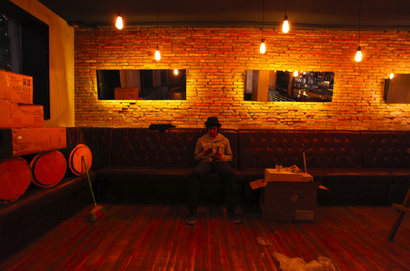 "We get a mix crowd because we're in the [former] French concession," he said. "We get people who like good music, we have video game nerds who come in for drinks, we also have hipsters, its a very good mix crowd of Chinese and Expats." 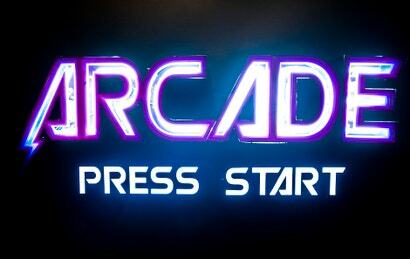 R3 says that Arcade is currently working on introducing a second arcade cabinet. 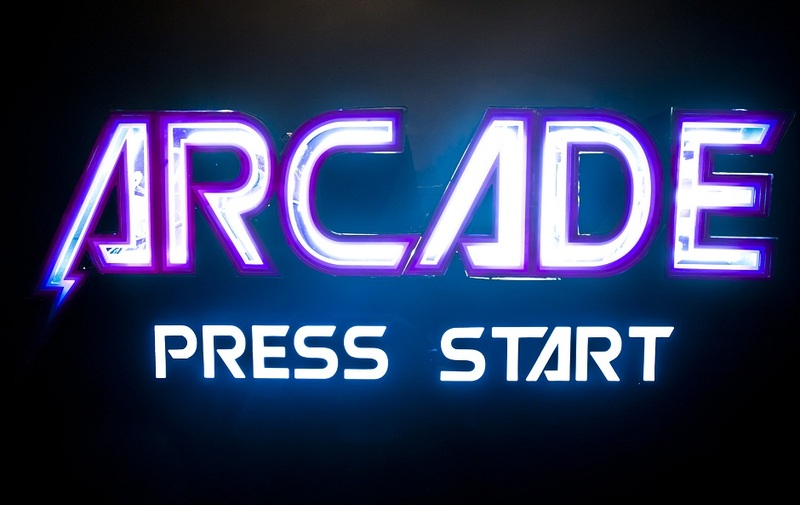 Arcade officially opened last Saturday. You can find it here: 2F, 57 Fuxing Lu Shanghai, Shanghai 20031. This guy's music is the bees knees. If his bar is anything like that, im booking tickets right now!